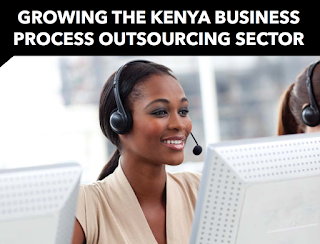 The short piece is based on our longer report on the Internet and Business Process Outsourcing in East Africa. It offers a summary of our key recommendations from the report. The Domestic Turn: Business Process Outsourcing and the Growing Automation of Kenyan Organisations. Journal of Development Studies (in press). Graham, M. 2015. Contradictory Connectivity: Spatial Imaginaries and Techno-Mediated Positionalities in Kenya’s Outsourcing Sector. Environment and Planning A 47 867-883 (pre-publicaion version here). Graham, M., Andersen, C., and Mann, L. 2015 Geographical Imagination and Technological Connectivity in East Africa. Transactions of the Institute of British Geographers 40(3) 334-349. ( pre-publication version here).